Cashdan & Kane represents clients in all aspects of employment law, including discrimination, retaliation, and contractual claims. The experience and success of the firm in a wide range of state and Federal employment law cases have earned it national recognition. With offices in Washington, D.C. and New Jersey, the advisory and litigation expertise of Cashdan & Kane includes: -Age Discrimination -Employment Contracts -Severance Negotiations -Whistleblower Litigation -Sexual Harassment -Overtime -Gender Discrimination -Race Discrimination -Pregnancy Discrimination -Disability Discrimination A Record of Success in Employment Cases Cashdan & Kane serves a wide range of clients, from corporate officers, doctors, lawyers, brokers, and other professionals to law firms, companies, Federal, state and local government employees as well as blue collar workers and sales reps. The firm has a long history of success in complex cases, as seen in just a few examples: -a $300,000 disability discrimination and family leave settlement for terminated employee -Secured a cause finding DCOHR and settlement of $200,000 in Richardson v. DC Dept. of Corrections (2011). -a $1,500,000 age discrimination jury verdict for a 58 year old managing editor -a $550,000 settlement for refusal to pay Wall Street executive's bonus -a $90,000 recovery for a high tech sales rep who was deprived of his commission -a $200,000 jury verdict for a female police office who was sexually harassed -a $700,000 race discrimination jury verdict against a national chain store -a $250,000 whistleblower retaliation settlement for two police officers -a $1,500,000 class action settlement for accounting firm's refusal to pay new hire signing bonuses The firm's reputation and record of results in the courtroom are valuable assets in settlement negotiations. But, when litigation is necessary, Cashdan & Kane represents its clients vigorously and aggressively. Leaders in the Employment Law Bar Both David Cashdan and Michael Kane hold leadership positions in state and national groups that focus on employment law. David is First Vice President of the National Employment Lawyers Association (NELA), a member of the College of Labor and Employment Lawyers, and co-chair of the Chet Levitt Fund for Employment Law. He was also a founder of the D.C. Employment Justice Center and past President of the Metropolitan Washington Employment Lawyers. Mr. Cashdan has been selected as a "Super Lawyer" in the field of Employment Law for the past five years and also by The Washingtonian as one of the leading lawyers in the field of Employment Law. Mr. Cashdan was reelected First Vice President, National Employment Lawyers Association, June 2012. 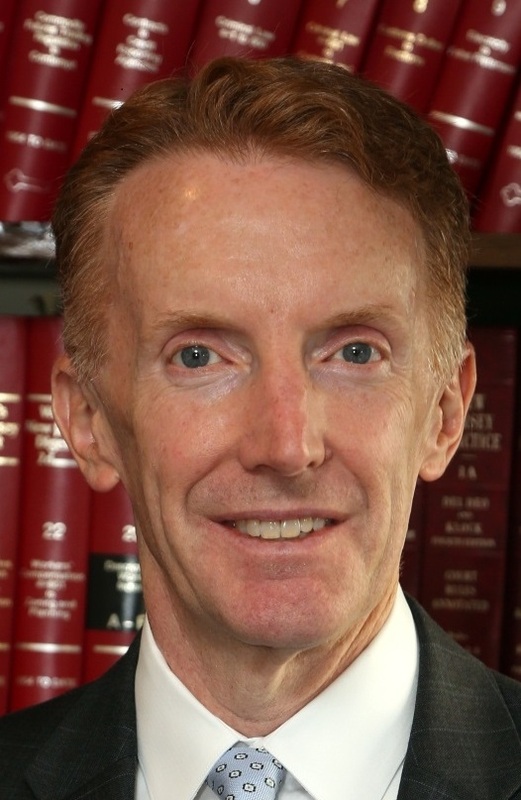 He also chaired the Metropolitan Washington Employment Lawyers Association Panel on Settlements and Demand Letters in Employment Discrimination Cases, April 2012 and was also a panelist for the Metropolitan Washington Employment Lawyers Association on Federal Judiciary Pilot Mandatory Discovery Protocol, May 2012. 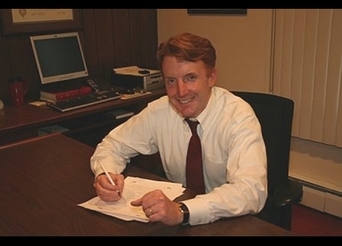 Mr. Kane was selected as a "Super Lawyer" in 2012 and also serves as Vice President and board member of the New Jersey National Employment Lawyers Association. He was selected recently as a Barrister on the Reitman Employment Law American Inn of Court - the first Inn of Court in the country focused on training advocates practicing principally in the area of labor and employment law. Michael and David are sought after speakers and have appeared as experts on employment law panels and national television shows highlighting employment law cases and issues. A Preeminent Employment Law Firm Both David Cashdan and Michael Kane have earned the highest possible rating (AV) from Martindale-Hubbell, the nation's oldest and most respected attorney rating entity. The "A" rating recognizes preeminent legal ability and professionalism. The "V" rating is given for "Very High" ethical standards. The firm's high standing is further noted by its inclusion in Martindale-Hubbell's Bar Register of Preeminent Lawyers in the areas of Employment Law and Trial Practice. In fact, in the area of Employment Law, it is one of fewer than 25 Bar Register law firms in all of Washington, D. C. and fewer than 35 in the entire state of New Jersey. The firm is dedicated to finding solutions to your challenges and fighting for your legal rights. Please contact attorney for further information. Law Clerk to the Honorable Marcel Livaudais, Jr., U.S. District Court, Eastern District of Louisiana, 1991-1992. Staff Member, Fordham International Law Journal, 1989-1990.